Some of the best snow-mobiling in California can be found here in Sierra National Forest: February thru April. 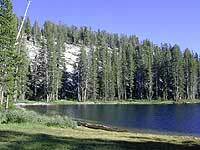 Crown Valley Trailhead Parking at S of Wishon Reservoir - hiking trails into John Muir Wilderness & near Monarch Wilderness. Red Mountain Trailhead N end of Tamarack Creek - horseback & hiking trails into Dinkey Lakes Wilderness plus Red Lake & Coyote Lake. 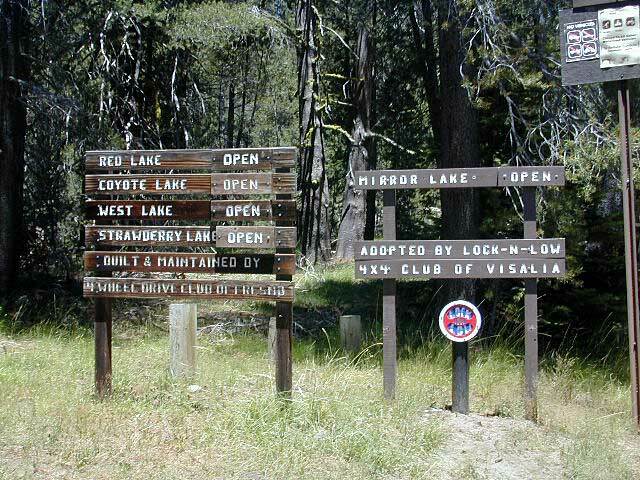 OHV trails & off-road routes lead to both lakes. 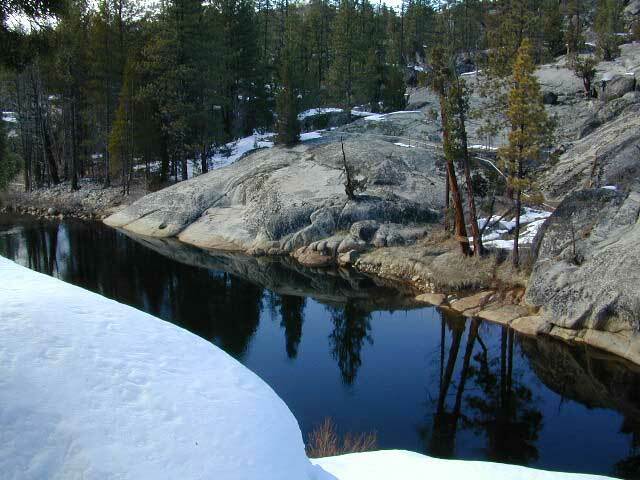 Wilderness granite & amazing views up behind the lakes. Lily Pad 6500' 16 vault piped privacy w/ boulders. Wishon Res. 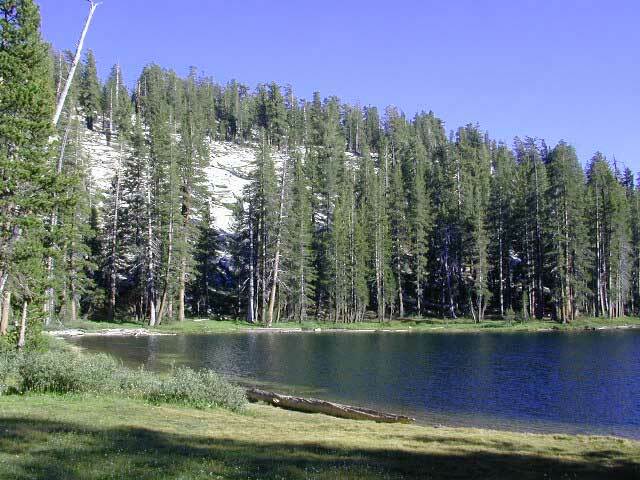 Sierra National Forest has many areas for primitive camping, for free, away from the crowded campgrounds. To camp like this, you must obtain a free campfire permit at the ranger station. Dirt back roads provide plenty of back country options that lead to high elevation, small serene lakes, secluded camps, wildflower meadows & streams.